A product of Zee Network Enterprise, Dish TV is a common sight in many homes. 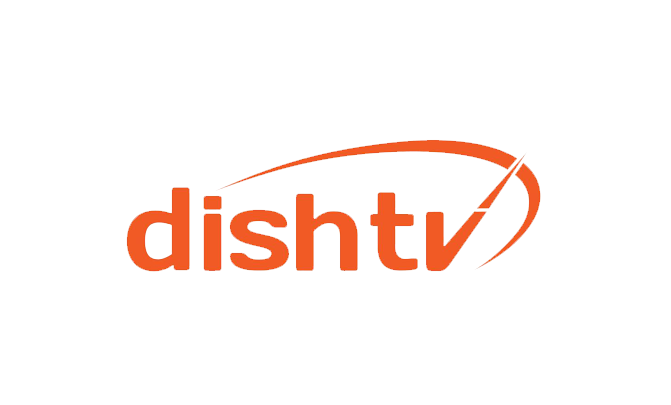 Consumers rely on an established brand like Dish TV to offer them uninterrupted, world-class services. But sometimes, when you run out of recharge currency, you are left with nothing but white noise on your television screen. Cut out the white noise and simply recharge at Reload.in! If you are a Dish TV user, you can avail any of the service’s comprehensive plans, with the click of a mouse. Like other popular DTH options, Dish TV too offers its customers varied plans including data tariff plans, top-up recharges, and many more. All these can be found on the complete recharge platform – Reload.in. The ‘Recharges’ section on Reload.in’s Home Page leads you to the DTH services on offer. There, just choose the Dish TV option to be led to a page where you can key in your customer ID and also the recharge value. Once this is complete, you can proceed to the payment gateway. Reload.in’s 100% secure payment gateway ensures that you go through your transaction without any hassle or any fear of losing your money or your financial credentials. The website has been protected against hacking, which is why you need not think twice about feeding your Credit/Debit card details or even while using Net Banking to make your payment. When your payment has been received, you can tune into your favorite programs on your Dish TV. So, the next time you need an effortless, Dish TV recharge on the go, just come to Reload.in.